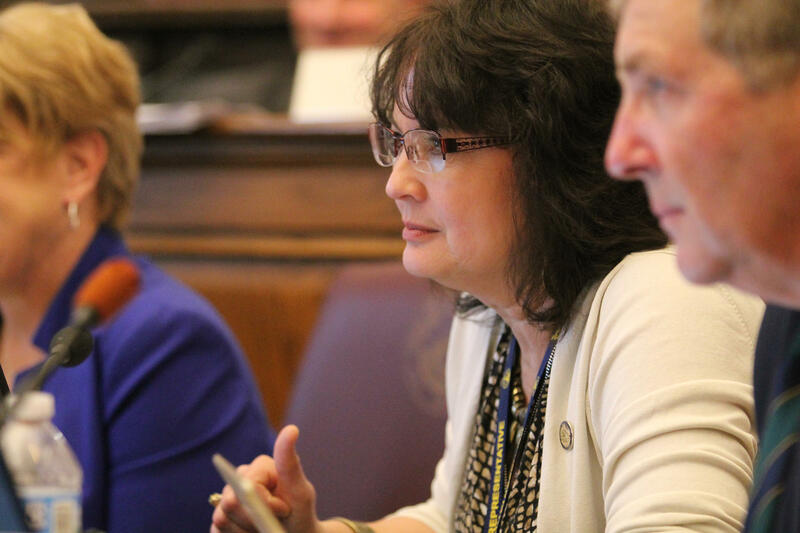 Legislation to largely ban a second trimester abortion procedure is headed to the Indiana Senate. The measure easily cleared the House this week. The legislation bans dilation and evacuation abortions, or D&Es, unless there’s a serious health risk to the woman. Bill supporters claim the procedure is barbaric, though many in the medical community say it’s the safest way to terminate a pregnancy in the second trimester. Rep. Ed DeLaney (D-Indianapolis) laments another attempt to push the boundaries of what courts will allow on abortion regulations. Floor debate was brief. Only the author, Rep. Peggy Mayfield (R-Martinsville), spoke in favor. She gave a simple explanation of the bill to begin, and added this just before the vote. “With the advances in medical science and technology, public opinion is definitely changing,” Mayfield says. The bill passed 71-26; five Democrats joined Republicans in favor.